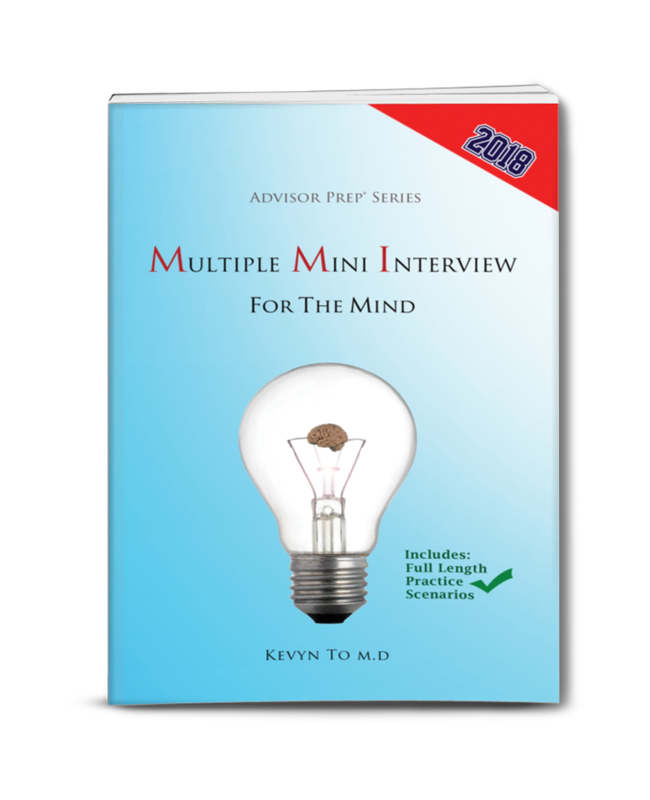 The world's best selling reference guide to mastering the Multiple Mini Interview now includes over 200 pages of High-Yield expertise! MMInterview for the Mind is the #1 best seller on Amazon US and Amazon Canada in numerous categories including: Medical School Guides, Graduate School Guides, Test Preparation, Business School Guides, Medical Education & Training and Education & Training. 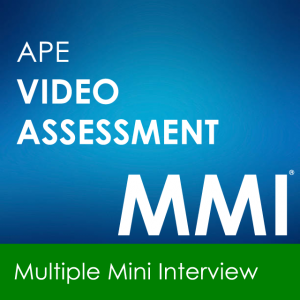 *Interactive Video Submission with APE MMI® Score. 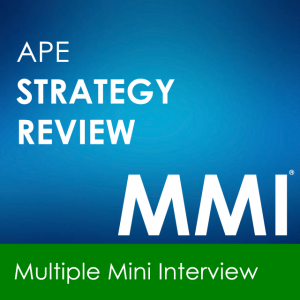 *Updated strategies on how to develop a framework for MMInterview scenarios. *Updated High-Yield Chapters devoted to Collaboration, Role Play/Acting, Ethical, Social, Traditional and Policy Scenarios. *Updated High-Yield Pitfalls to avoid on your MMInterview. 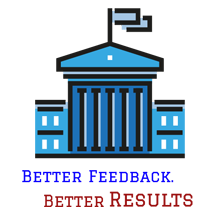 *Updated Comprehensive list of Medical, Dental, Pharmacy and Vet Med programs worldwide that have adopted the MMInterview format. *Updated High-Yield Practice MMInterview Scenarios with detailed model responses. 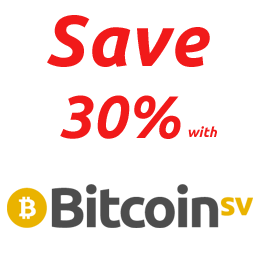 *Updated Changing Landscape of the MMInterview. 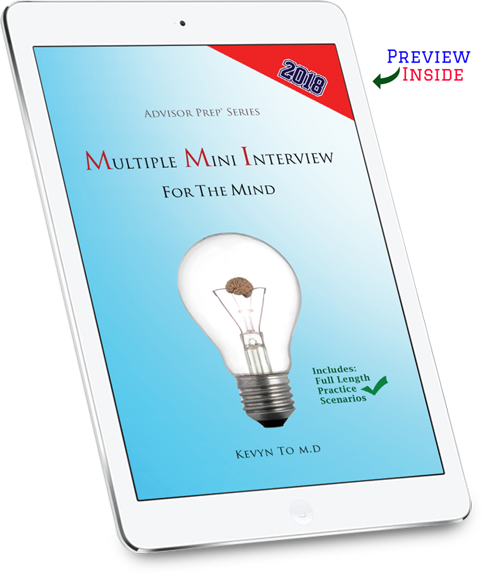 Thank youLearned a lot from this book about how to develop a framework for the multiple mini interview. 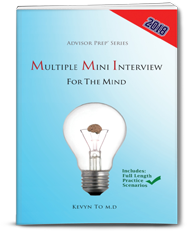 Recommended reading for all those interviewing for medical school with this interview format. Best Book for MMI!Hands down the best book available for the multiple mini interview. 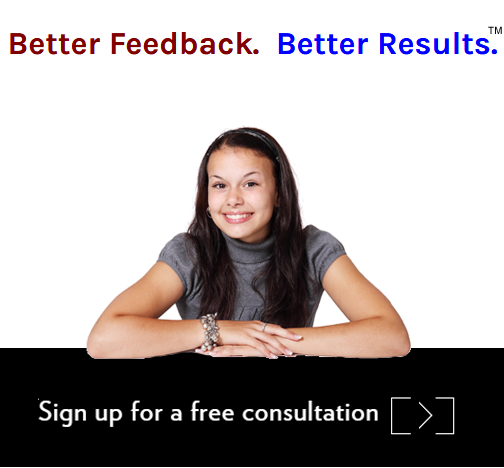 If you combine the information in the book + interview practice you'll get into any medical school. As a reapplicant, it happened to me. Good luck on your journey! Good book for MMII feel much more prepared for my interviews because of this book. Thank you! Got in with the advice in this bookI highly recommend this book to anyone trying to prepare for the Multiple Mini Interview. I can say that this book was IMMENSELY helpful during my interviews! Should be required readingFound it very helpful for preparing for my interview last cycle. Got it based on the advice and suggestions made in the book. Two thumbs up! 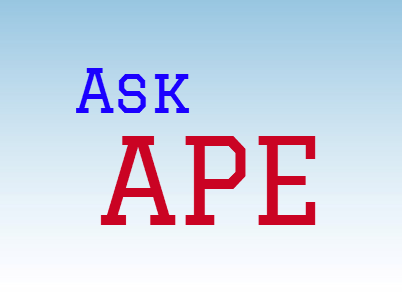 Great bookLots of helpful advice and sample answers. Thank you. 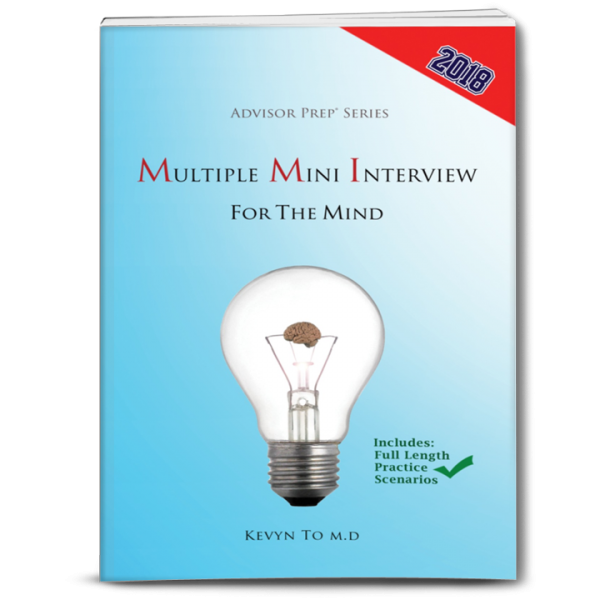 THE GUIDE for multiple mini interviewif you have a multiple mini interview... then you need this book! Got in with this book!Just found out about my acceptance to UMass Med. This book was instrumental in helping me do well on my MMIs. I relied on the information and used the practice scenarios to help develop my framework. Good advice for Med School InterviewsThis book was recommended by my school’s career center. The book has been really helpful for my interview preparation and I just found out I was accepted to my top choice med school. Very Helpful For Multiple Mini InterviewI used this book tremendously to prepare for my interviews. 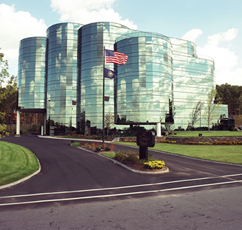 Some of the questions were very similar to what I was asked on my interview. It was an absolute lifesafer for me.